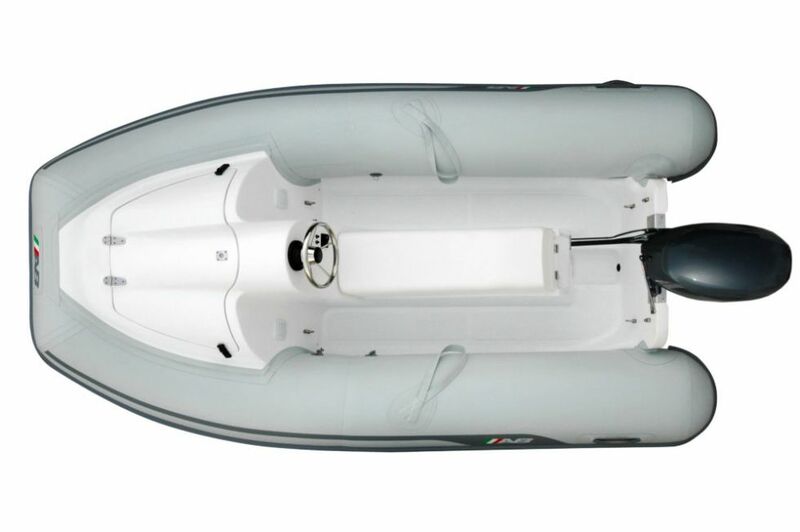 The new AB Rider delivers the ultimate water experience. 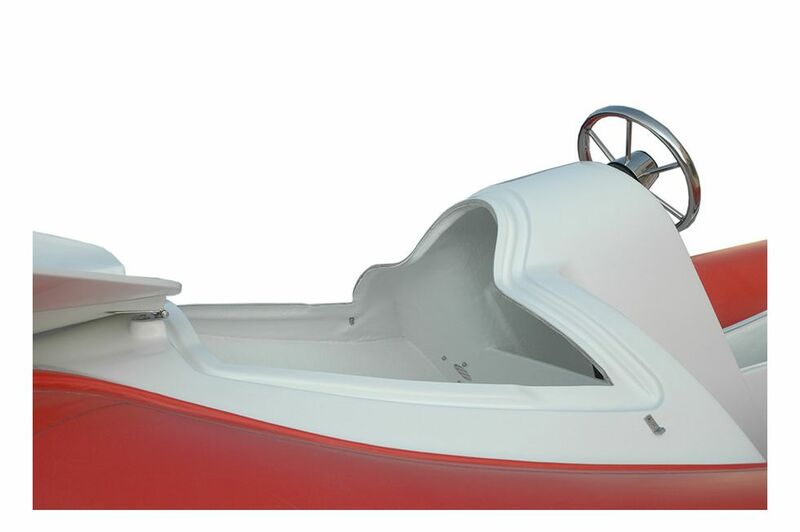 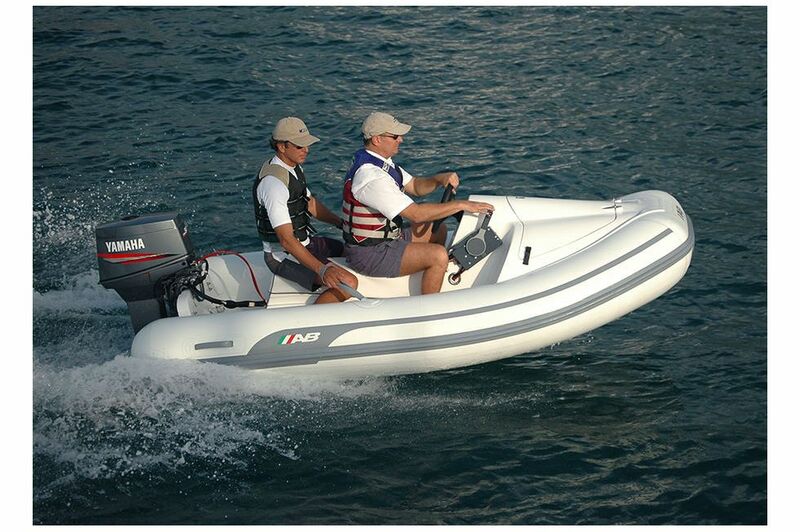 Its unsurpassed design and outstanding performance will give you many hours of safe and exhilarating fun. 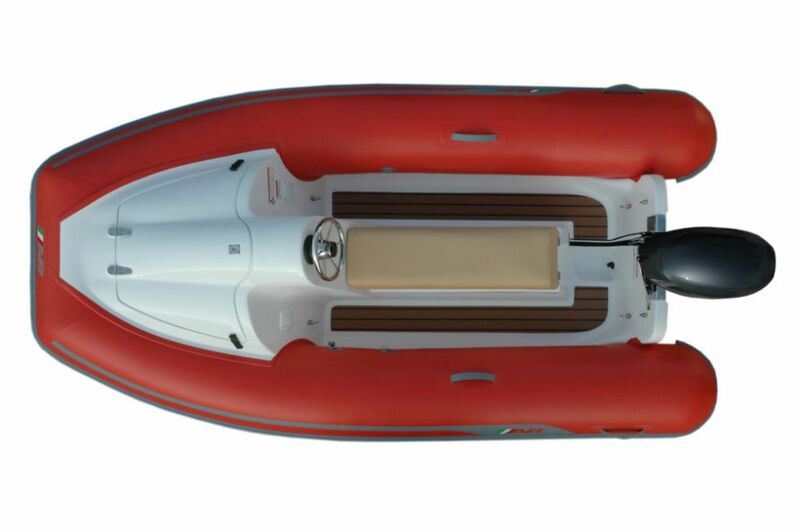 This lightweight, fuel efficient and exciting 10’ inflatable has ample seating for two adults and plenty of storage to keep your cargo protected and dry at all times. 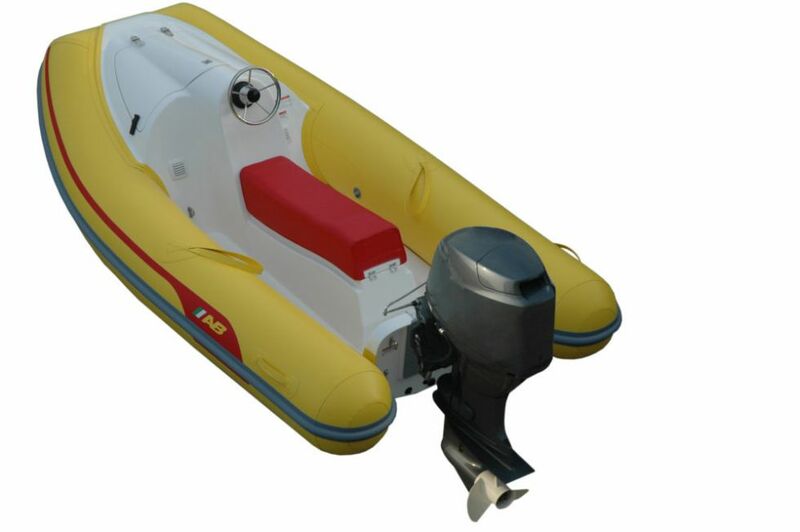 It is still a tender to your mother ship and can easily be lifted by its four davit lifting points for storage. 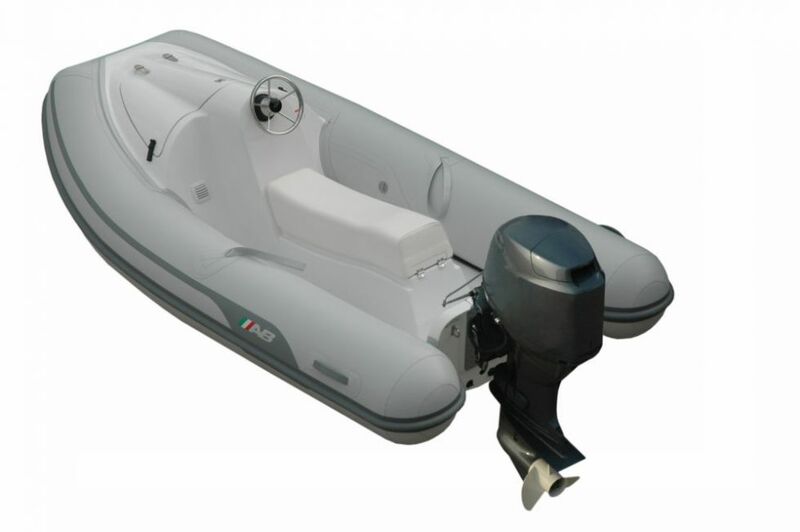 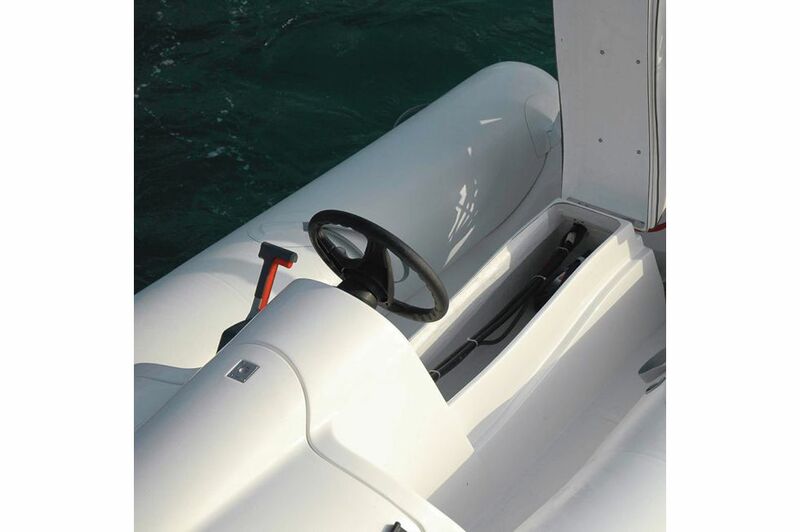 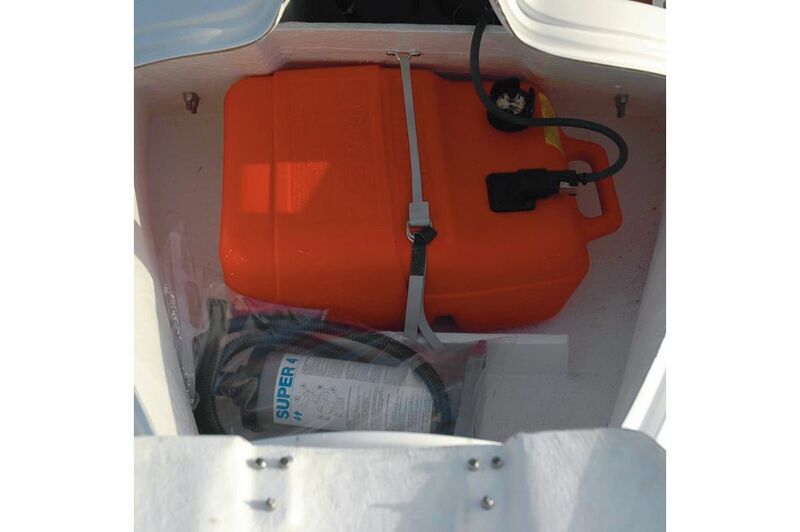 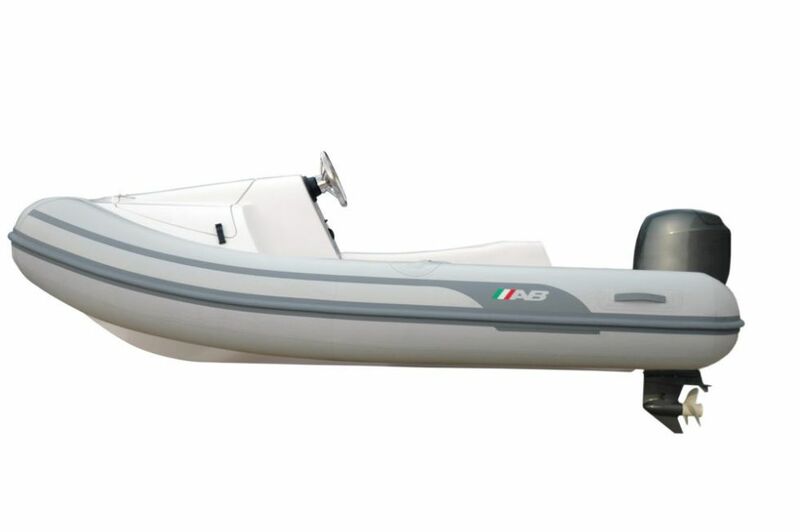 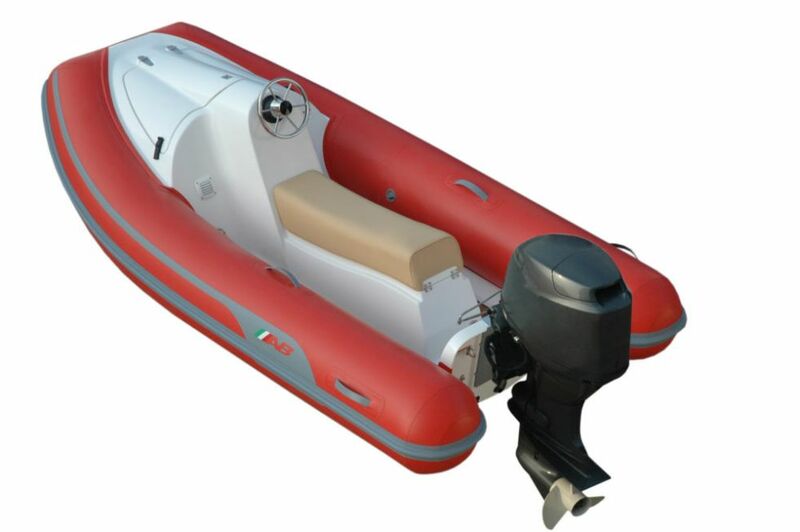 The AB Rider was made with the same safety features found on our inflatable boats such as three air chambers and tough Orca(CSM) material. 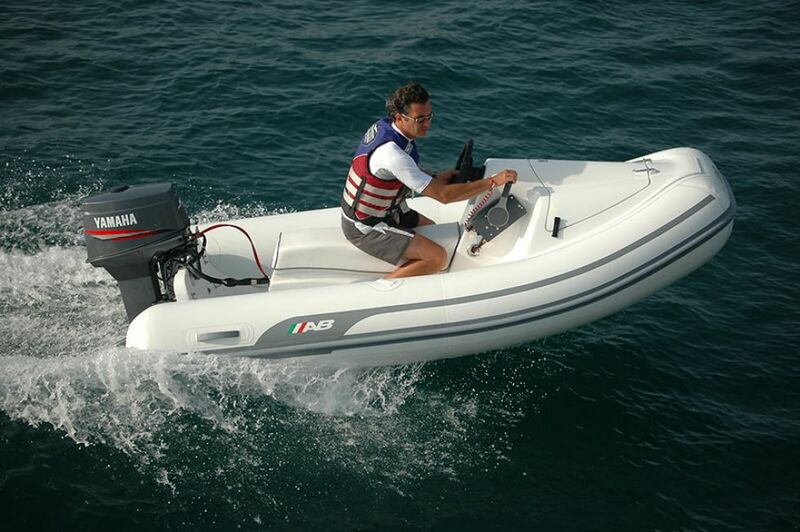 The AB Rider was designed for those looking for a new type of thrilling and versatile water craft.